 Order just the volumes you need for your practice. You know that some volumes of your Annotated Laws of Massachusetts get more mileage that others. Some may be so in demand that they have been known to disappear from your shelves. Order extras of these key volumes now so you'll never have to hunt for a missing code volume again. 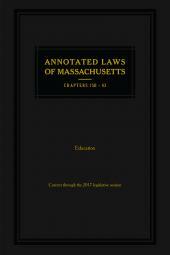 This 4-volume Mini-Set of the Annotated Laws of Massachusetts contains the laws related to Public Health.